Searching for an Art and Design teaching job in London? 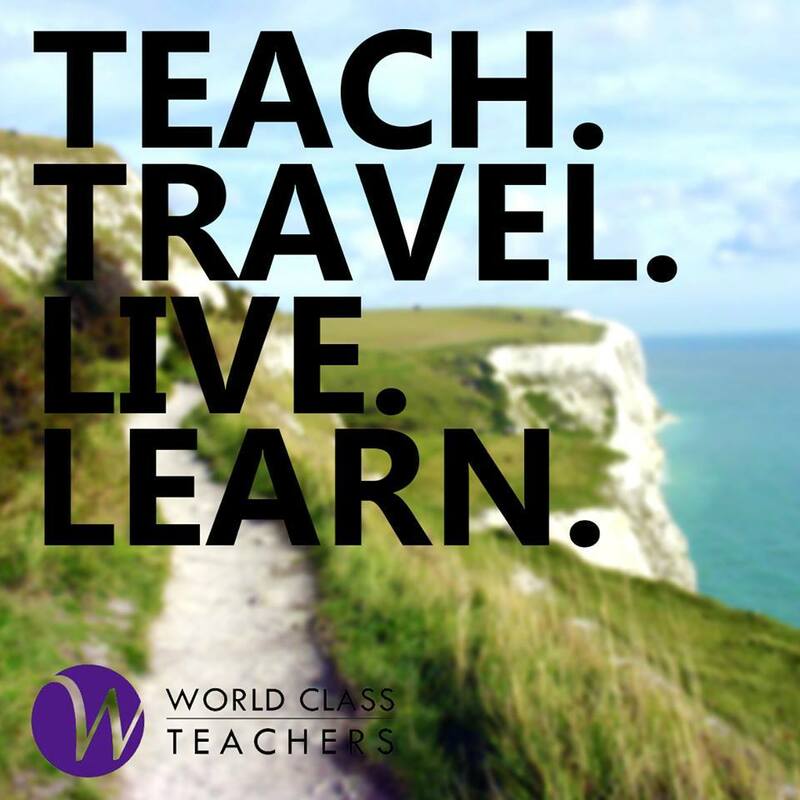 If you are enthusiastic about teaching art and design or have a passion for technology, World Class Teachers can help you find the ideal art and design teaching role in London. We work with some of the best schools in Greater London and offer a range of day to day, long term and permanent art and design technology teaching jobs across London, including Resistant Materials, Electronics, Graphics, Food Technology and Textiles. Whether you have always lived in London or have recently moved here from abroad, we have the resources to match supply teachers to the right schools. Our Art and Design Teacher roles vary from term to term and can be found within different areas of Greater London. To see our current positions please refer to the links below. If you would like us to search for a specific job to match your requirements, please do not hesitate to register today.